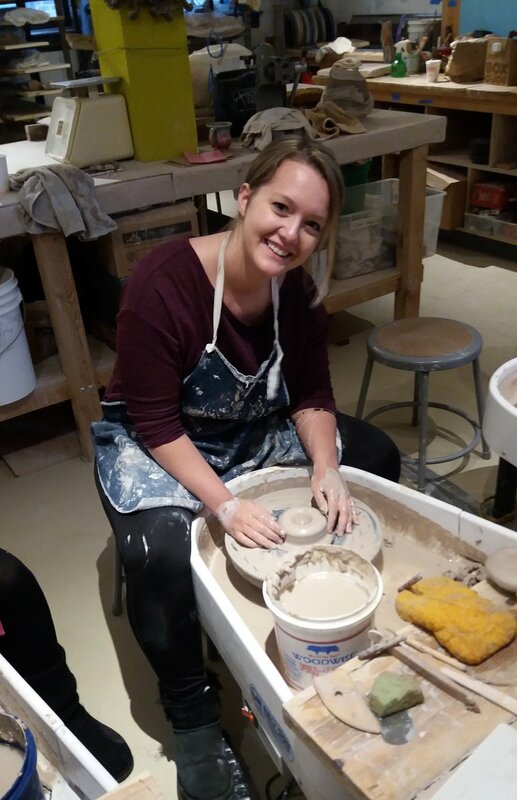 No experience necessary--Learn how to use the pottery wheel to make your own functional ceramics! Students will learn the basics of throwing, trimming, and glazing, to make food-safe mugs, bowls, plates, etc. For students with a little to a lot of experience throwing, build on your skills to create more complex, controlled, and advanced pieces. 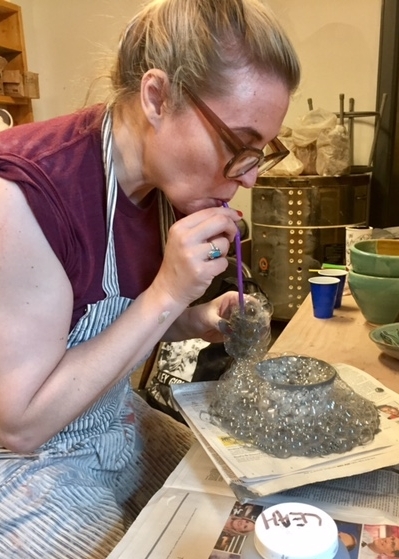 This course will help you refine your throwing and help you add new elements such as lids, handles, spouts, decorations, and create larger pieces. Each student follows their own path through the class based on interest and skill level. By the end of the session students will have multiple food/dishwasher/microwave safe pieces.